Every manager wants a top performing team. The most important factor in having a top performing team is having motivated employees. Yes, it’s true that motivating employees is not easy. However, it is key to a successful business and it is indeed a big deal. So, why is motivation such a big deal? When your employees are motivated, you will see improvement in performance, production, and quality of work. 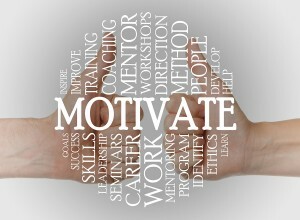 Motivated employees have a positive energy and excitement in completing assignments and providing quality results. How can you foster a team environment of motivation? Let your employees know that they are valued and appreciated. You can show appreciation through simple hand written notes or by acknowledging great accomplishments. Providing awards for going above and beyond on projects could be as simple as providing a small engraved trophy, gift cards, movie tickets, etc. Displaying appreciation is one of the key factors in motivating employees. Employees need to feel understood. If your employees feel that they are not understood or that their manager does not care enough to try and understand their thoughts and ideas, their motivation can deteriorate. Talk to your employees and listen to them. Listen in order to understand their key drivers and motivators. Of course you want to provide motivation to your team, but you will never be able to do that unless you understand what motivates each employee. What is important to them? Where do they want to go in their career? What gets them excited? It’s no secret that top performance requires established goals for the team to work towards. Without a goal, your team will simply go through the motions. Think about the types of goals you have in place and the types of rewards you can implement for the entire team once the goal is reached. Depending on the makeup of your team and the size of your budget, you could establish any number of goals from team events and outings, or a simple pizza party and extra time off. Whatever you choose, it is important that you follow through with the set reward. Setting a finish line goal for the team to strive towards, with even a small reward at the end will generate excitement and motivation. Motivation is a big deal when it comes to developing a high performing and energetic team. 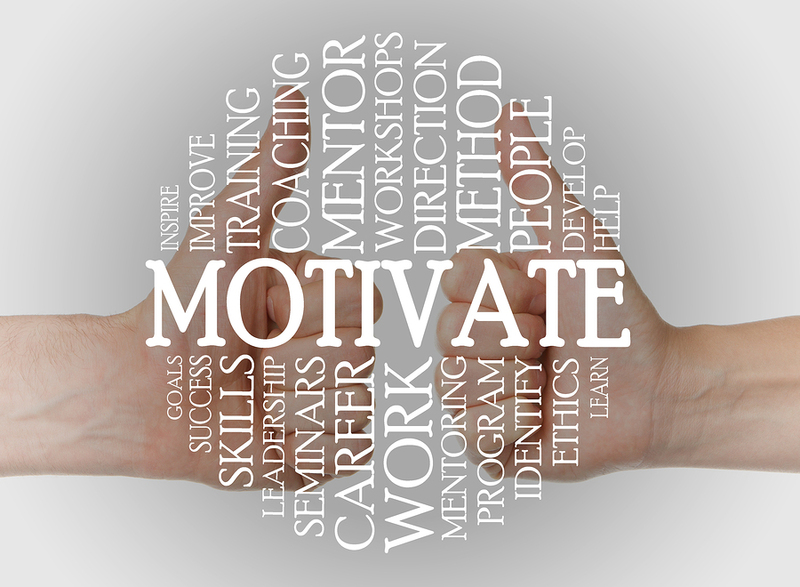 Motivating employees is not an easy task and will not be the same for each employee. However, it can be done by making sure your team feels appreciated, feels understood, and has an established goal to work towards. What are some ways you create energy and motivation among your team? Share your tips and suggestions below!